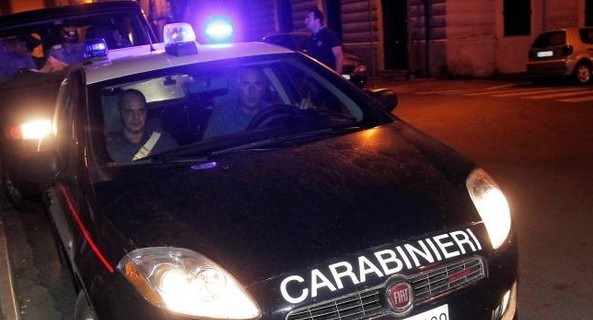 An Albanian has died in Italy after a car accident. The incident occurred in the citz of Veroli, while the victim is the 61-year-old Ibrahim Falli, local media reports. The Albanian was going to work with his car when lost control at 'Maria' Street and collided with several other cars. It is suspected that the Albanians suffered a stroke, but is expected the expertise to fully reveal the causes. He was taken to the hospital but could not survive and died. The 61-year-old lived in Italy for more than 20 years.